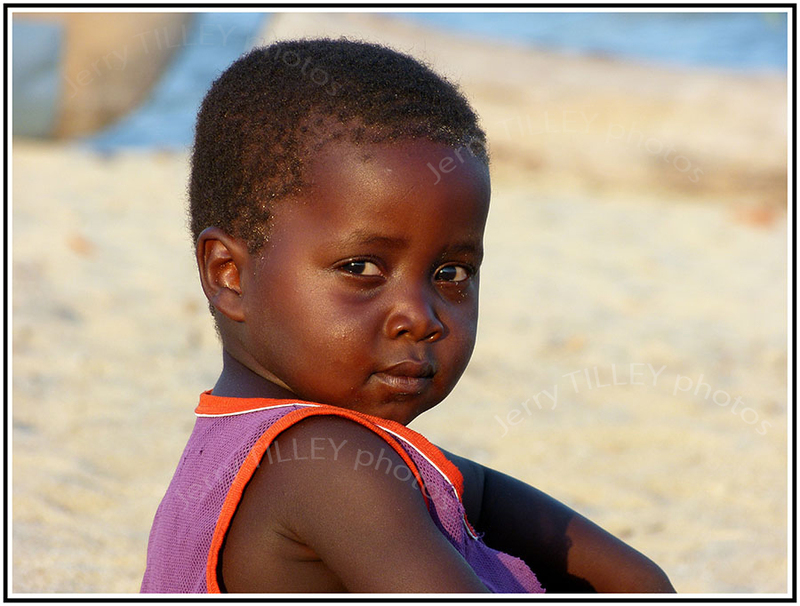 “You do not stop laughing because you grow old, you grow old because you stop laughing”. 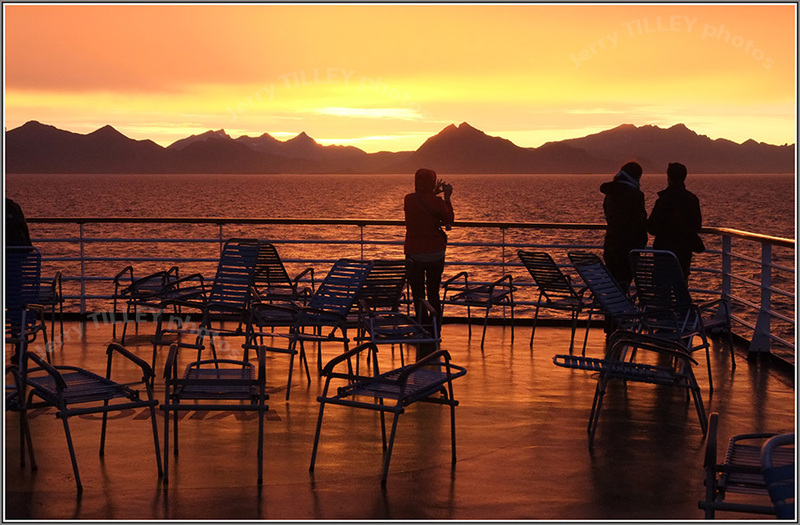 A couple of sunset photos from the deck of the Hurtigruten coastal steamer boats. These boats travel between Bergen on the west coast of Norway and Kirkenes at the top of Norway, next to the Russian border, a journey of 5.5 days each way. 11 ships travel the route, and call at 34 ports along the way, including a trip up the famous Geirangerfjord in summer. Interestingly, Norwegian Television did a live TV sending of the whole 134 hour trip. 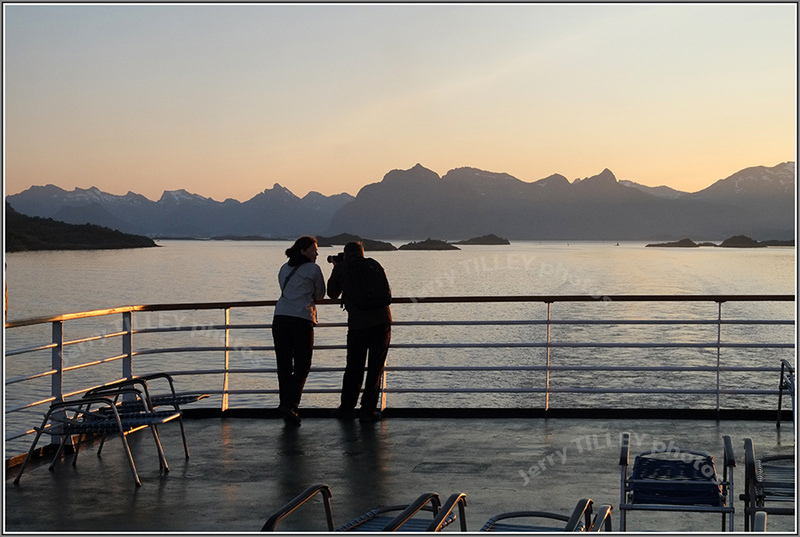 The photos today were taken near the middle of the trip, just north of the Lofoten islands, again with the Fuji X-E1.